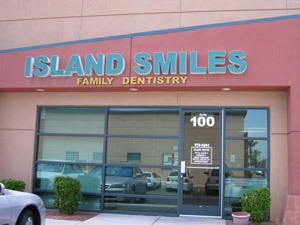 Comfort and convenience are the hallmarks of Island Smiles's office operations. To ensure your convenience, below is the information you need about our hours, location, appointment scheduling, insurance acceptance and billing. We are closed on all major holidays & alternating Mondays & Fridays. We accept most traditional insurance plans, contact our office to verify acceptance of your plan. Island Smiles does not participate in Health Management Organizations; however, we will be happy to file your insurance claims for you. We accept checks, cash or credit cards. We also offer a flexible payment plan. Please see our Financial Coordinator for details. We are happy to file insurance for your reimbursement as long as you are free to choose your own dentist. 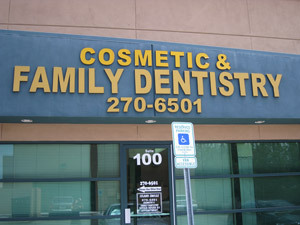 Our facilities include both Digital X-rays and Intra Oral Photography.